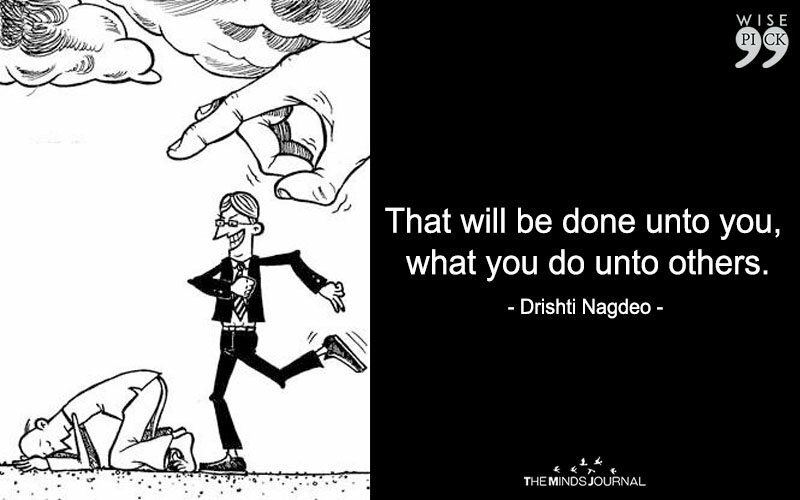 what you do unto others. 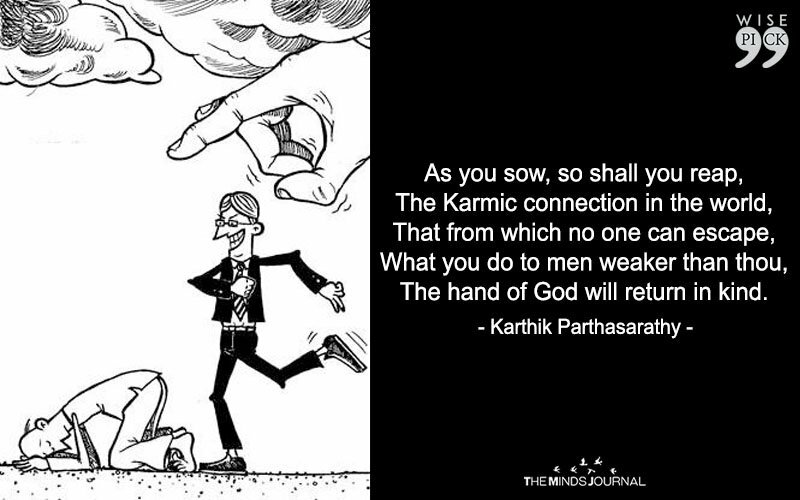 The hand of God will return in kind. For you, life is going to be dim. 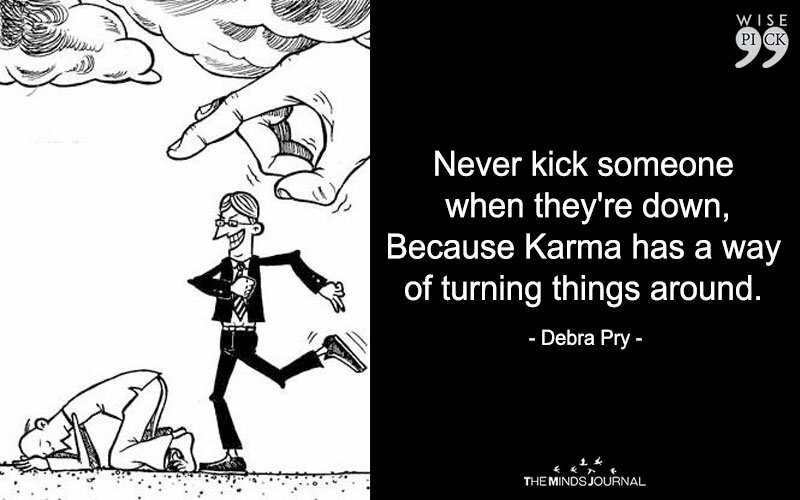 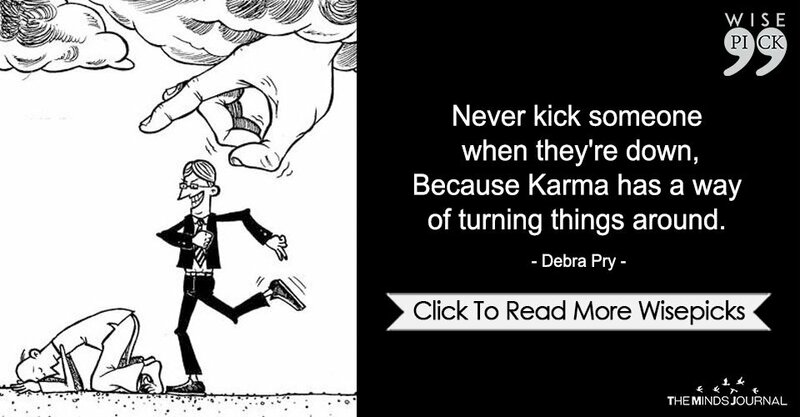 Not realising that Karma is pervasive. Always comes back to you.